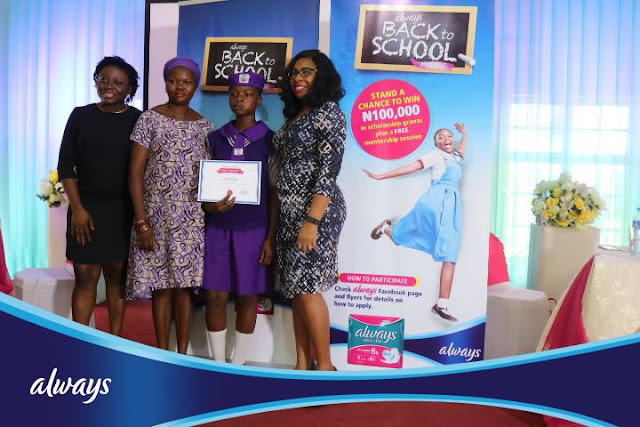 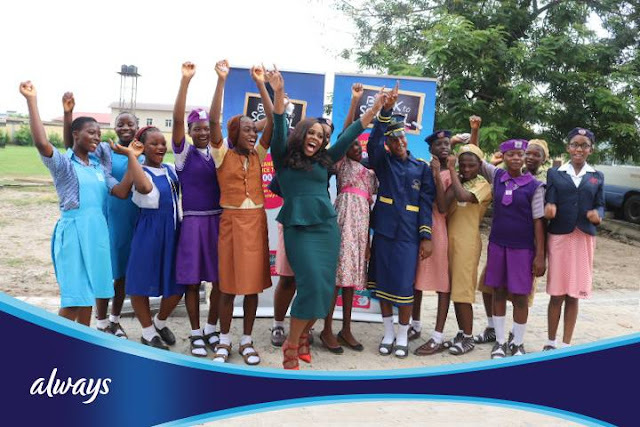 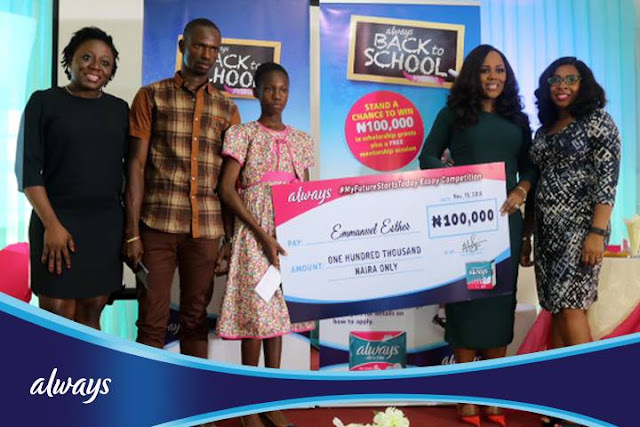 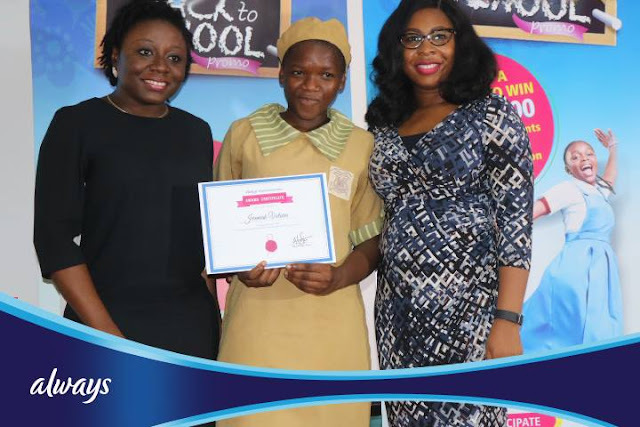 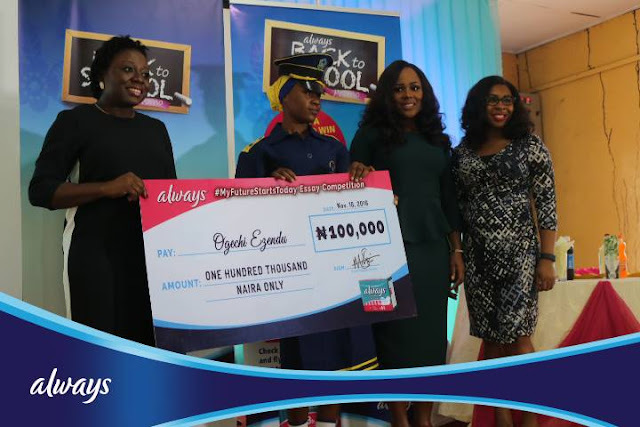 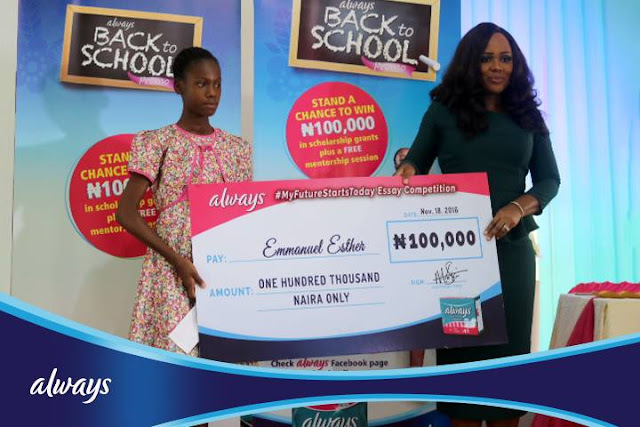 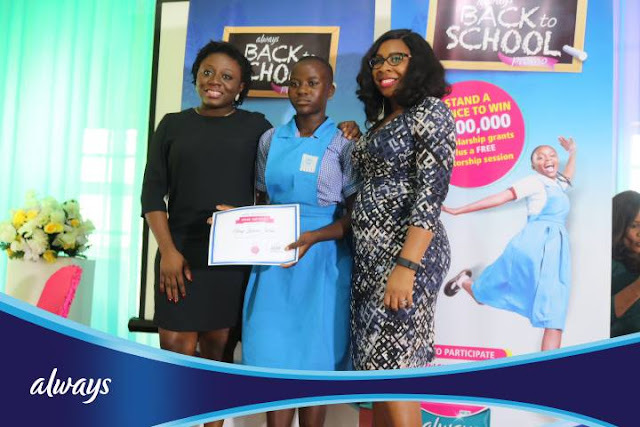 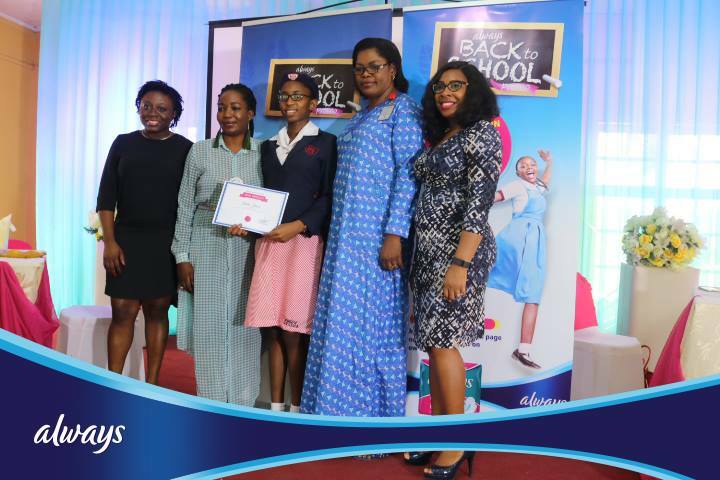 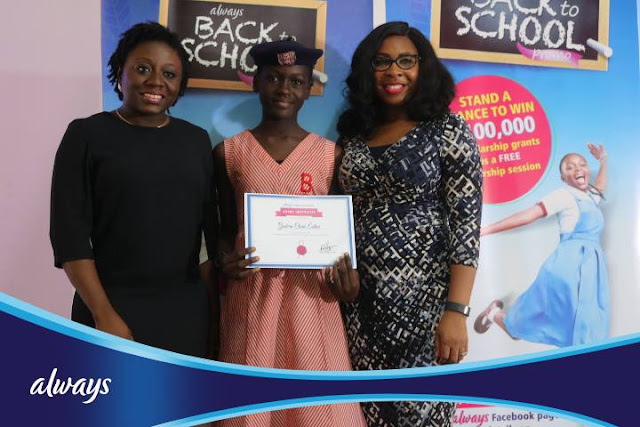 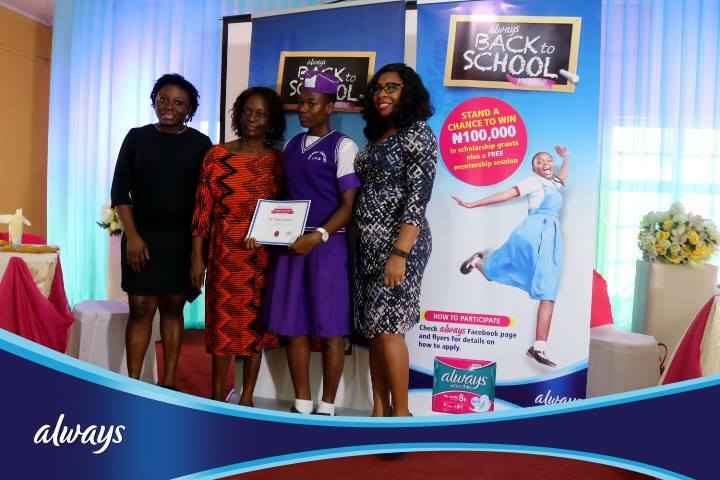 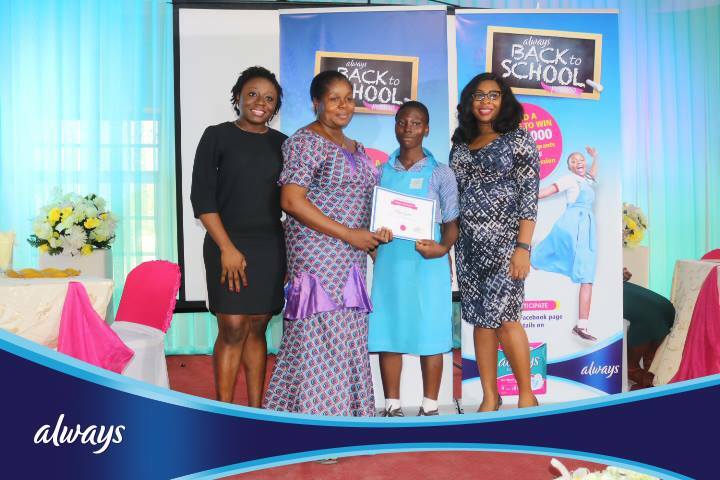 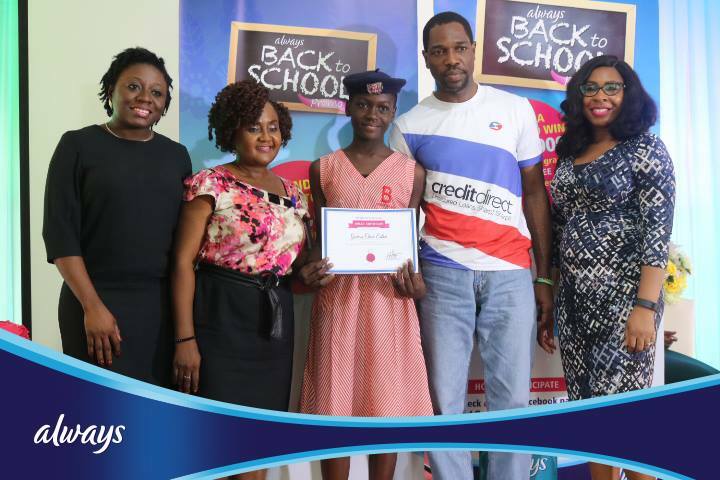 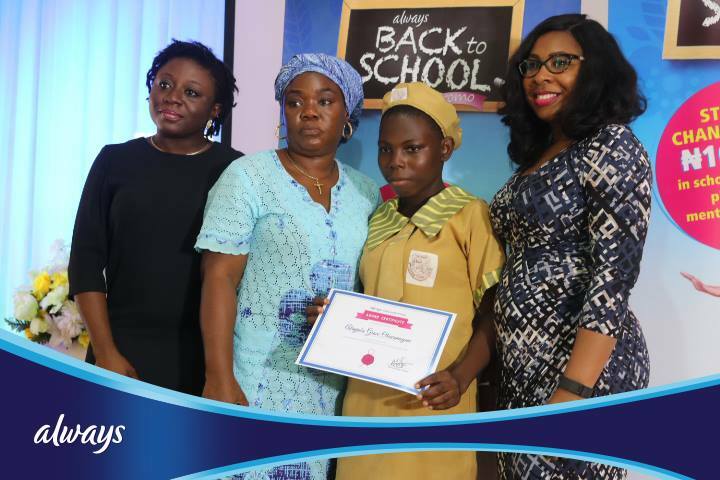 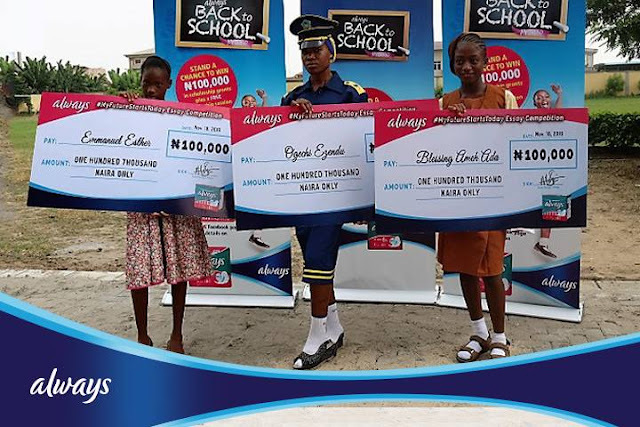 The joy and excitement of the 100 girls between the ages of 11-16 years who emerged winners in the Always Back to School Promo Essay Competition tagged "My Future Starts Today" could not be contained as they received their prizes at Methodist Girls’ High School, Yaba, Lagos. 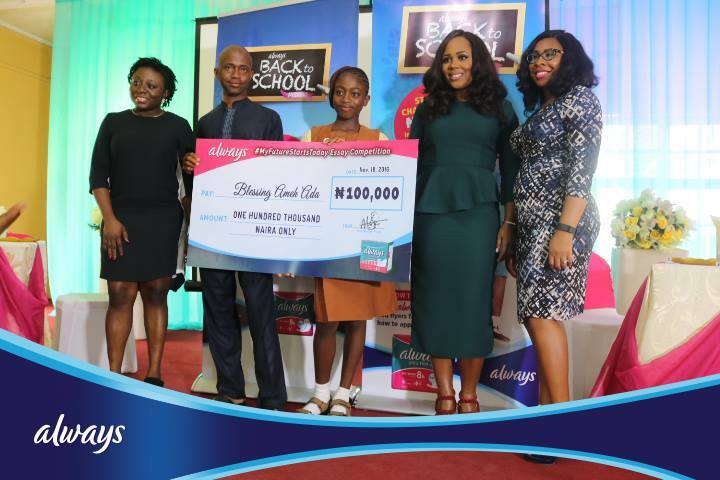 They each won N100,000 in Educational Grant + Free Mentorship with some of Nigeria's leading women like Uche Pedro, an award-winning Media Tech Entrepreneur/Founder of BellaNaija.com to inspire them to greater heights. 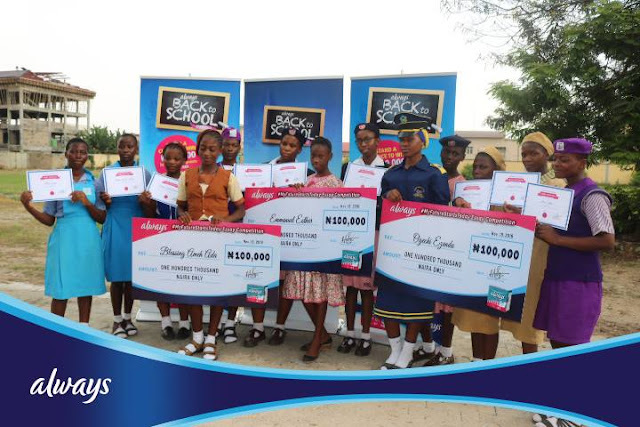 Being a girl shouldn't stop you from achieving your dreams and we are so proud of them. 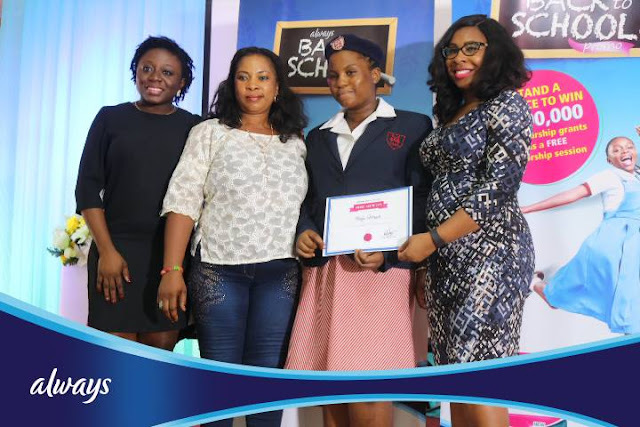 Join us in congratulating them and catch some of the highlights of the Award Ceremony here.